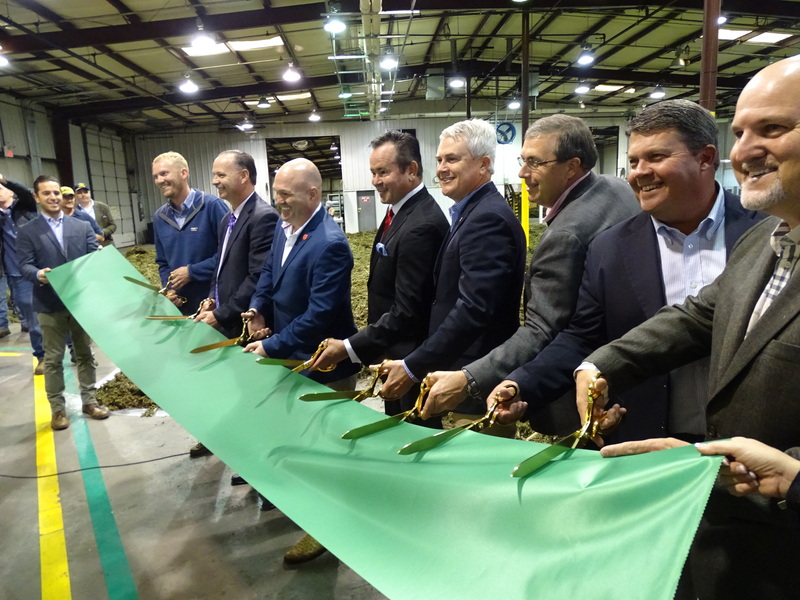 The new Vertical Company, that will process industrial hemp into CBD products, held a ribbon cutting at its Trigg County facility Friday afternoon. 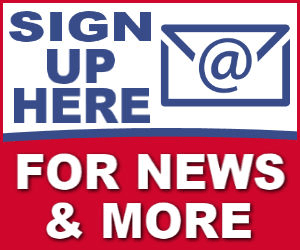 The company is purchasing the former D & W Finepack building in Cadiz to house the processing facility. 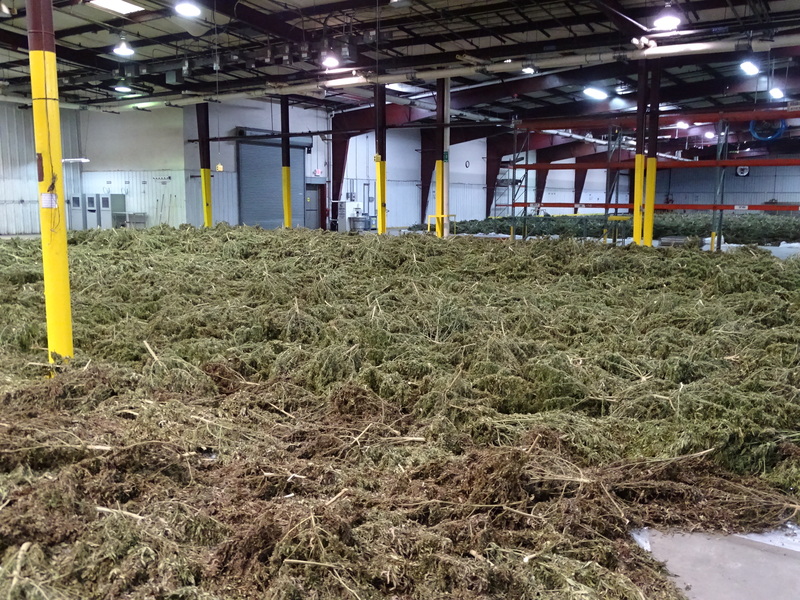 Standing in front of a warehouse filled with industrial hemp, Judge Executive Hollis Alexander says he’s glad that Vertical chose to be a part of the community. 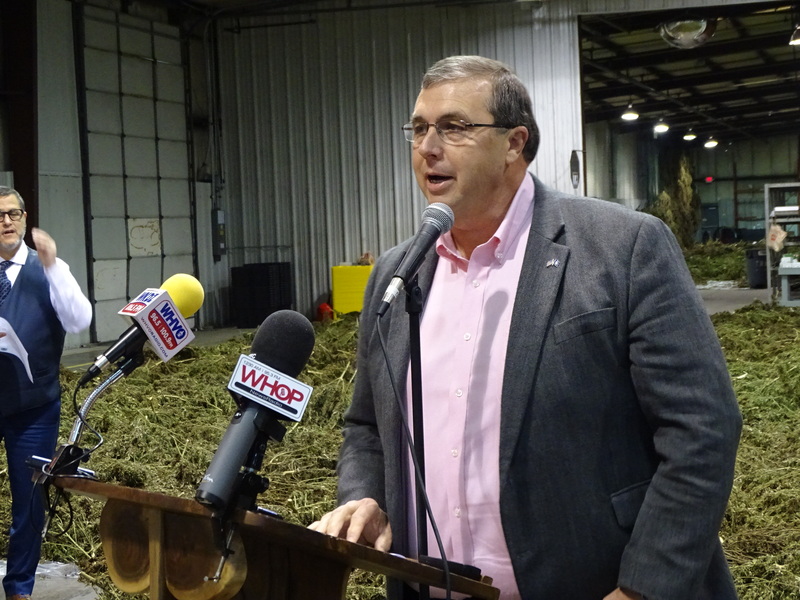 Calloway County farmer Joseph Kelly, who recently started growing hemp, says he is glad to partner with Vertical to grow plants for the company. According to Vertical Chief Operating Officer Drew Milburn, they couldn’t have picked a better state and community to locate their facility in. Vertical President J. 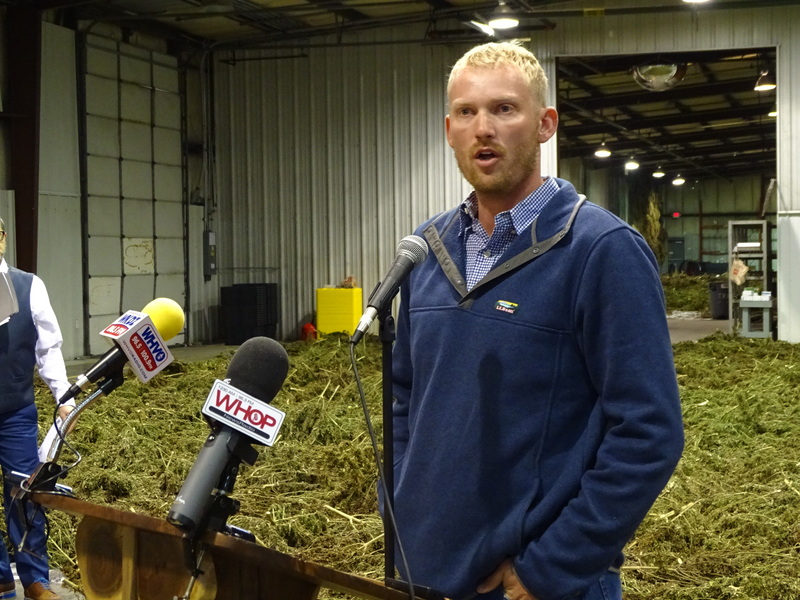 Smoke Wallin says they will make a multitude of hemp-based products in their Cadiz facility that will be sold nationwide once the 2018 Farm Bill is passed. Wallin adds there are a lot of benefits to hemp-based products. 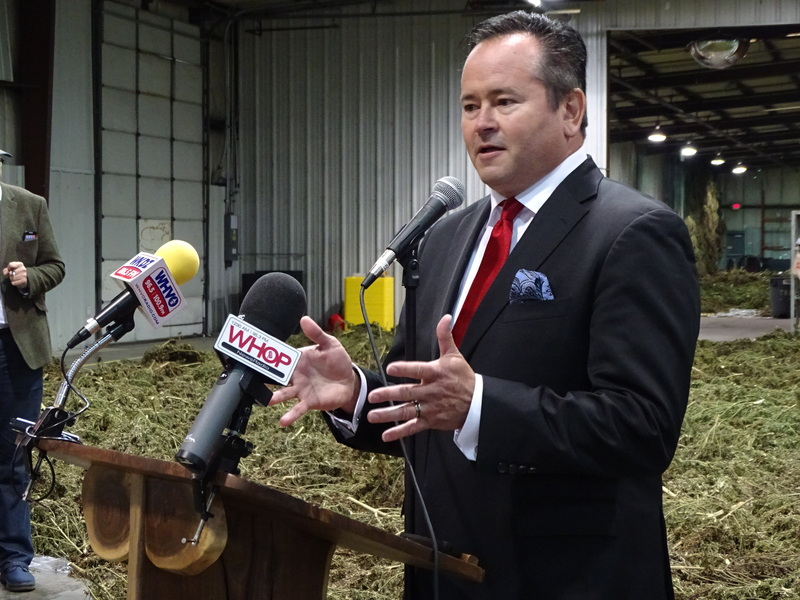 Donald R. Bramer, chairman of Bramer Group who is partnering with Vertical says Congressman James Comer has been instrumental in making hemp a legal plant to grow and making hemp products legal. 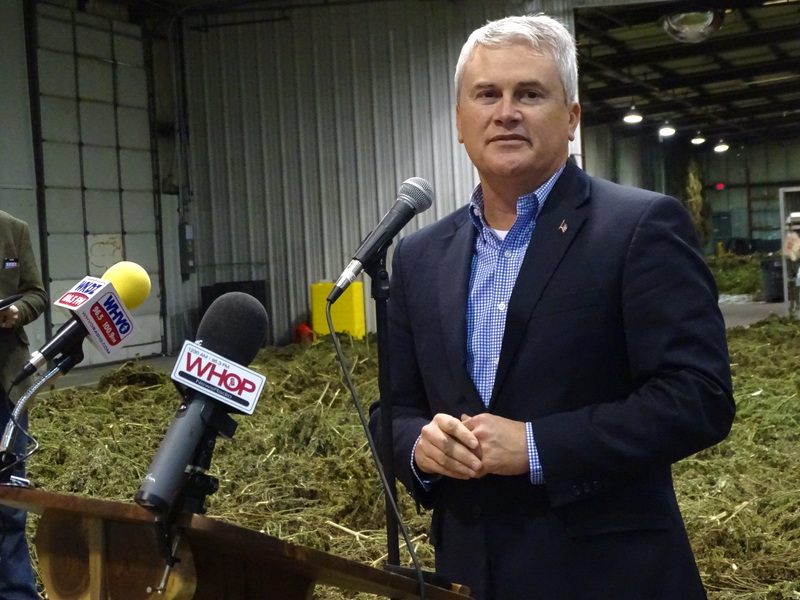 Congressman Comer says the hemp industry is growing like no other. Also on hand for the event was Christian County Judge-Executive Steve Tribble, Todd County Judge-Executive Todd Mansfield, Southwest Kentucky EDC Director Mark Lindsey, PADD Director Jason Vincent, and other officials and community members. The Vertical Hemp Company is located at 134 Roger Thomas Road in Trigg County.